With a background in teaching stretching back to the 1980s, I have predominantly been involved in teacher education for the past 25 years. This has included helping and assisting primary and secondary student teachers gain qualified teacher status. As a qualified secondary school mathematics teacher myself, much of the input during this time focused on mathematics education. I currently offer and lead two modules on the MA Education programme in mathematics education. 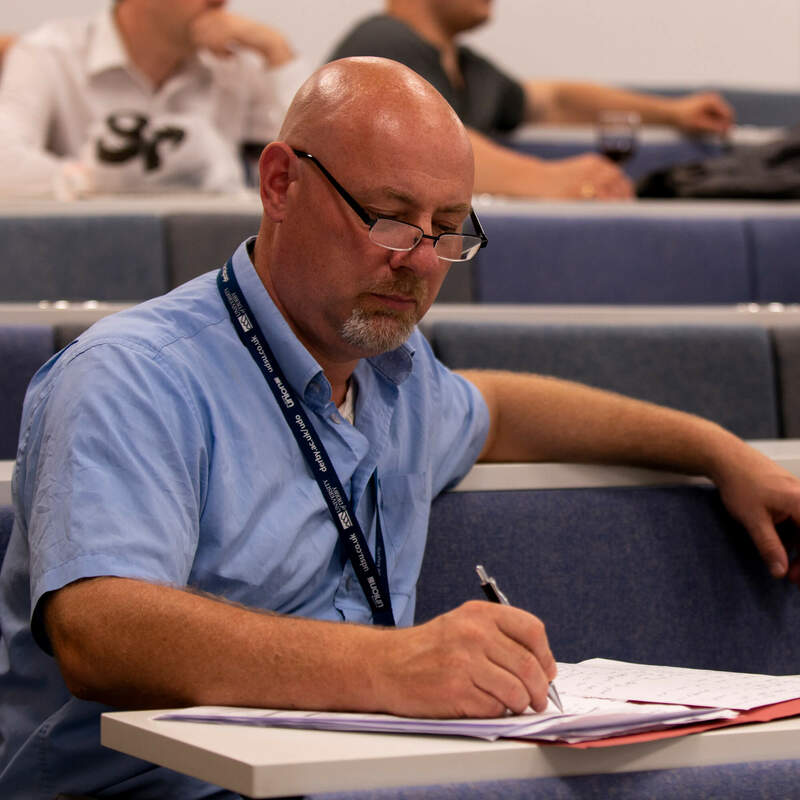 In a broader teacher education sense, I am also responsible for the programme leadership of the Postgraduate Cerficate in Higher Education (PG Cert HE), a three-module programme designed to assist new members of staff at the University of Derby to gain Fellowship status of the AHE (Advance HE). I have had extensive experience of teaching in higher education, including institutions home and abroad. My professional interests focus upon the development of both primary and secondary teachers with respect to mathematics education. I have adopted and continue to advocate constructivist approaches to the teaching and learning of mathematics. As such, I have a keen interest in the use of discovery and game-based strategies in the classroom. Additionally, I am also interested in the learning journeys of new practitioners in higher education and how their dual roles as academics and professionals develop over time. I am interested in the use of ICT tools and their application in mathematical learning spaces, especially the role that multiple virtual representations play in enhancing understanding in mathematics. In 1993, I volunteered through the organisation VSO (Voluntary Service Oversees) to work as a teacher educator on the island of St Lucia in the Caribbean. After a two-year tennure, I was appointed as a permanent member of staff on the island's only tertiary-level institution and continued my employment until 2008, during which time I ascended to Head of Department for Mathematics Education. I was fortunate enough to work with and alongside a considerable number of colleagues from different island states under the umbrella organisation of University of West Indies.